Large Custom Molded Packaging Projects | Fibreform Containers, Inc. 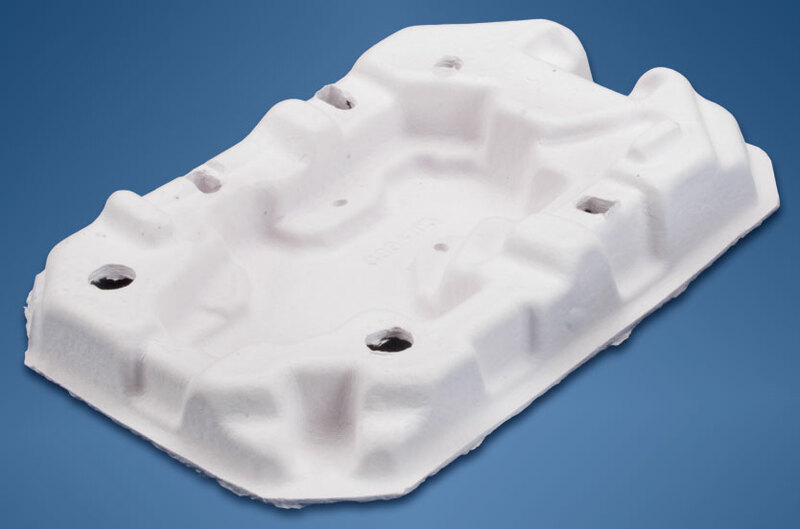 Custom molded packaging created for maximum handling and quality appearance. Develop a single tray with the ability to package a large trolling reel pack containing several loose components and reel types. Goal was to design the product with one cavity while trying to keep the carton as small and appealing as possible. 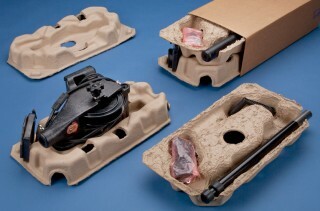 Fibreform worked with the customer to design the package to hold three different units, utilizing both sides of the pulp tray to hold components. Holes were added into the design to allow for viewing which would help the client ensure all of the necessary parts were loaded. 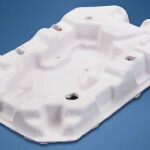 To enhance appearance, the pulp tray was created with Fibreform’s white material pulp molding option.